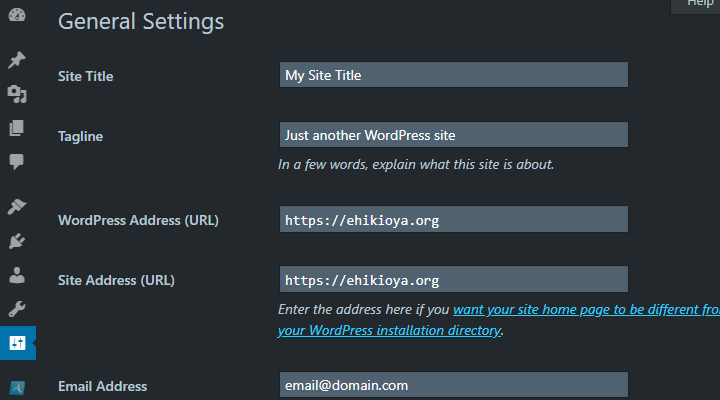 Once in a while, you may need to manually change your WordPress siteurl and home links (e.g. when you’re migrating your entire website to a new domain). If not done right, your site may malfunction. Here are the different proper ways to do this. Locked out of your WordPress website? No worries. This article explains how a server administrator can either force reset a user’s WordPress password or create a new WordPress admin user with a brand new password. Database and FTP methods are described. Connecting to databases via SSH Tunneling is something developers and IT professionals often need to do. And HeidiSQL is one of the more popular open-source database tools. While HeidiSQL fully supports SSH tunneling, there doesn’t seem to be any documentation about how to accomplish this. So, after struggling with this for a few hours and figuring it out, I put these instructions together to help others. SQL Server 2008 allows for the creation of local backups. However, these backups must really be “local” in the sense that they can only be created on the machine where the SQL Server instance is installed. 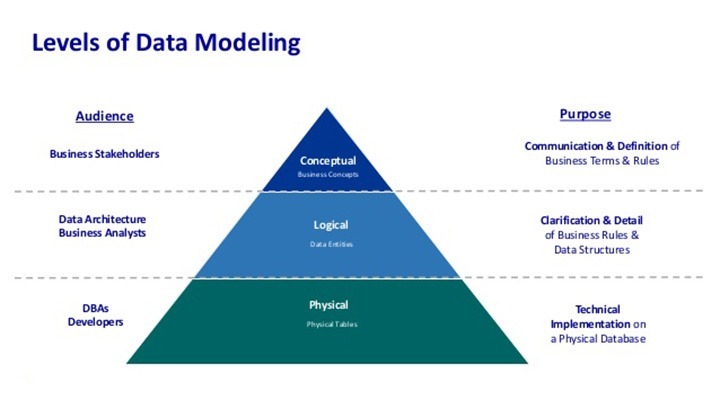 The whole idea behind database backups is about keeping a copy of data in case of Server failure or some other problem. So storing the backed up data on the same machine is definitely not a good idea. 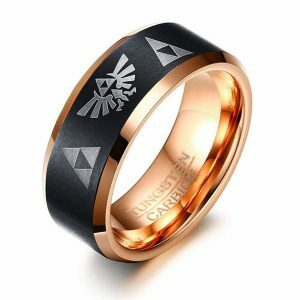 It’s dangerous to go alone, so take these Legend Of Zelda Wedding Rings and grab your destiny! Made of tungsten carbide, these 8mm rings are scratch-resistant and twice as strong as steel. This is the perfect wedding band to last forever and a day! Dump your selfie stick and go hands-free with this Anti-Gravity Phone Case. 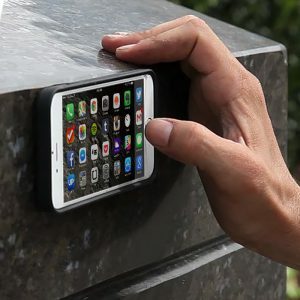 Made with nano-suction technology, it magically sticks (like Spider-Man) to any vertical, smooth surface. Your selfies are about to get some class! Howard Bash on Setting up a SharePoint 2016 dev farm in Azure – Part 4: SharePoint 2016 InstallationSlow on the install... running "step 3" for some time. Thank you sir!